Happy 4th of July! Happy Independence Day! Here in Gilbert, Arizona, we're big fans of this amazing holiday, so why not incorporate your love of country into your wedding? But, here's the rub. I'm not talking about camo and shotguns. I'm talking about elegance, sophistication, and patriotic charm. 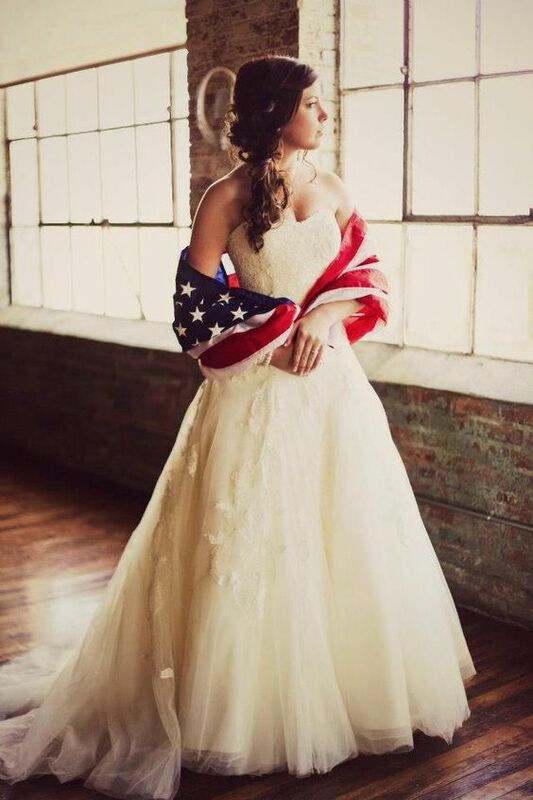 I really don't think you could go wrong with any of these additions to your patriotic wedding!